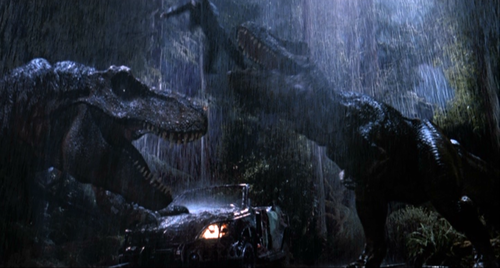 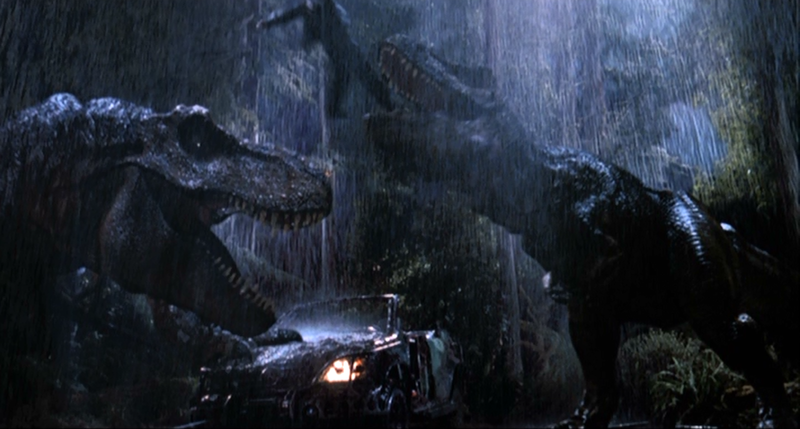 T-Rexes Eat Eddie. . HD Wallpaper and background images in the Parque Jurásico club tagged: photo jurassic park the lost world.